Meet Marc and Wendy! They started fostering in the Fall of 2015 and have fostered 3 dogs so far. They started to foster because they love dogs and were wanting to help save dogs when they could--they also have plenty of space for dogs to have room to run! Did you have any concerns or hesitations when you started fostering: "Yes, I was concerned about how our dogs would react to another dog in the fur family. They did great and it was a great experience for us and them as well". What's the easiest part of fostering: "I love seeing the progress that a dog makes after they realize you are there to love and help them. It seems like they understand that they are luck and turn around quite quickly". The hardest part about fostering: Often it's that point when it's time for them to go to their new home--sometimes the dogs can have an issue or two that needs attention and training and you want to make sure that the new family is equipped to handle that. Marc goes on to say, "We have only fostered three dogs and two of them we ended up adopting ourselves. That is a real danger in fostering. However we did end up with two of the best dogs ever that fit in so very well with our pack. 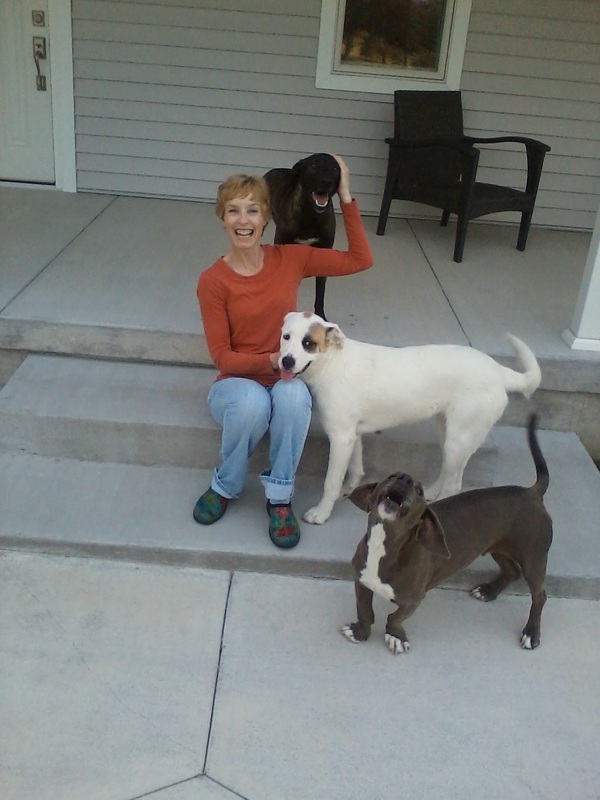 I am eager to foster more dogs as it is such a rewarding experience". Meet Charleen! Charleen started fostering in the Spring of 2015. Her husband Greg had passed away 7 years ago following a long illness. Charleen had devoted all of her time and energy into caring for him and she needed something to fill the void in her life when he died. 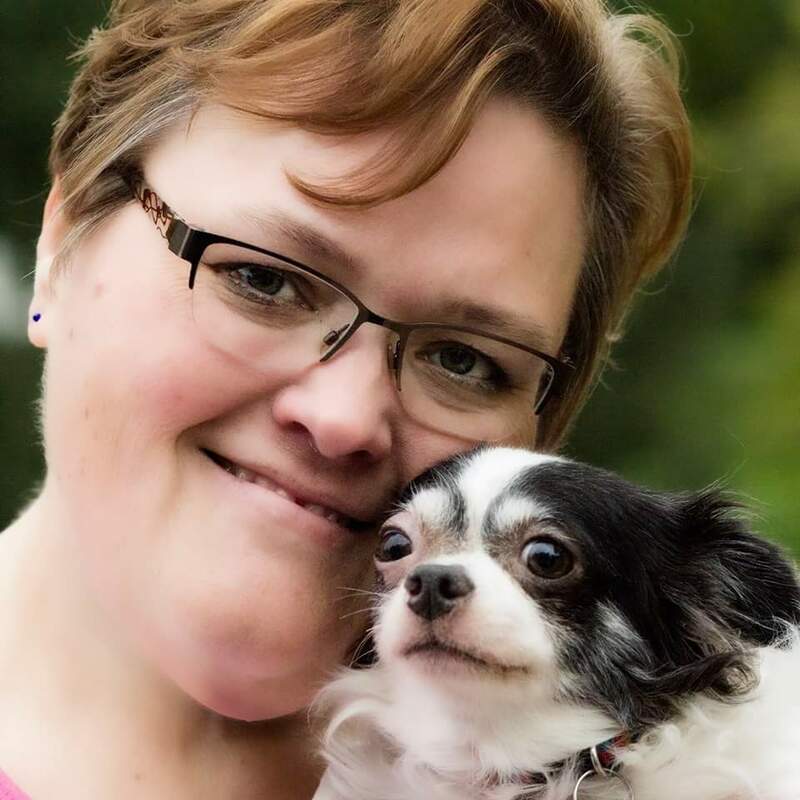 Charleen had been a longtime volunteer with an organization and she decided to start fostering for them--that started her fostering resume and she's fostered one dog and many, many cats and kittens! We asked Charleen if she had any hesitations when she started fostering and she said, "My only hesitation was being able to let them go when it was time". Charleen goes on to say that "watching them leave you, I’m always sad, yet excited for each one with this new beginning to a great future". A cool thing about fostering is "knowing that you are able to share what you have with others who can’t speak for themselves, being their advocate". We asked Charleen if there was anything specific about her experience with Dolly's that she would like to share and she says that "Dolly’s Legacy is a wonderful rescue who helps those in need…even with health issues. The foster parents always meet the adoptive parents and are allowed to have input with the director to make sure that the pet is placed in the best home possible and are encouraged to keep in contact after the adoption. I love the updates and pictures I receive! When I see them it makes me realize that I did my job well and that I truly made a difference." Great job, Charleen, and thank you so much for all you do for Dolly's with the fostering of multiple cats and kittens, taking in sweet Lance when we were in need of a foster for this precious dog, and for all of your contributions to Dolly's--especially transporting and volunteering at our events!! Meet Joann! She began fostering for Dolly's in November of 2014. Her and her buddy Cooper were thinking that this was something they could do so checked out the Dolly's website and completed the foster application. It wasn't long before Dolly's was reaching out with a dog in need. Gracie had come all the way from North Carolina with her two sisters--all three dogs were found running around, abandoned when Dolly's agreed to bring them into the rescue. Gracie adored her big foster furbrother Cooper from the get-go, although Cooper wasn't as sure about his foster fursister! After just a month, Joann knew she couldn't bear to see Gracie go to another family and adopted her in December! Ah, the first foster fail! Since that fail, Joann, Gracie, and Cooper have welcomed Dash, Edison, Einstein, Maybelle, Maybelline, Zurie, Hachie, Hooey, and Guinness into their home. Their shortest foster stint was 10 days and the longest 9 weeks! Gracie is a great welcome wagon to the fosters that arrive--she helps show them the ropes and makes sure they know that she's her mom's #1 gal!! Says Joann, "It's a fun, rewarding experience. I love each of these dogs like they are my own and shed at least a few tears when they move on to their forever homes, but I wouldn't have it any other way. 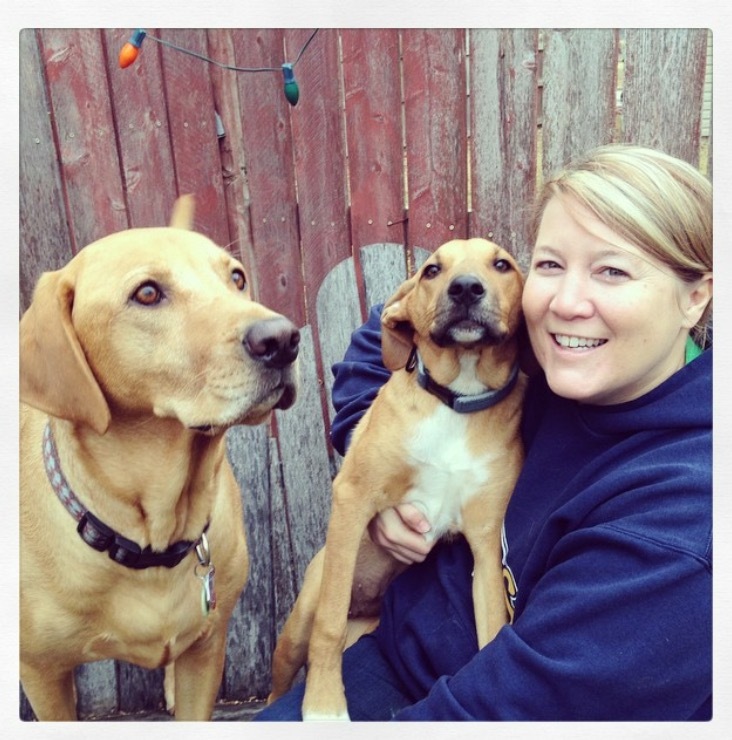 There is nothing cooler than seeing a family so excited about welcoming these furkids into their home!"